When faced with Kentucky’s frigid winters, insulation is crucial to keep your home’s occupants comfortable. If yours has an inadequate amount or none at all, you may be wondering how to add this feature. Below is some information on how to do so as well as why it’s important. Why Does Your Home Need Insulation? Simply put, making sure the house is properly insulated is one of the best and easiest ways to lower your heating and cooling expenses. It will prevent both hot and cold air from escaping out of the home, which will keep you comfortable and also help your HVAC system not have to work as hard to maintain the temperature you’ve set. This material is crucial whether you live in a hot or cold environment, and fortunately, it’s easy to add more if you don’t have enough. How Can You Add More? 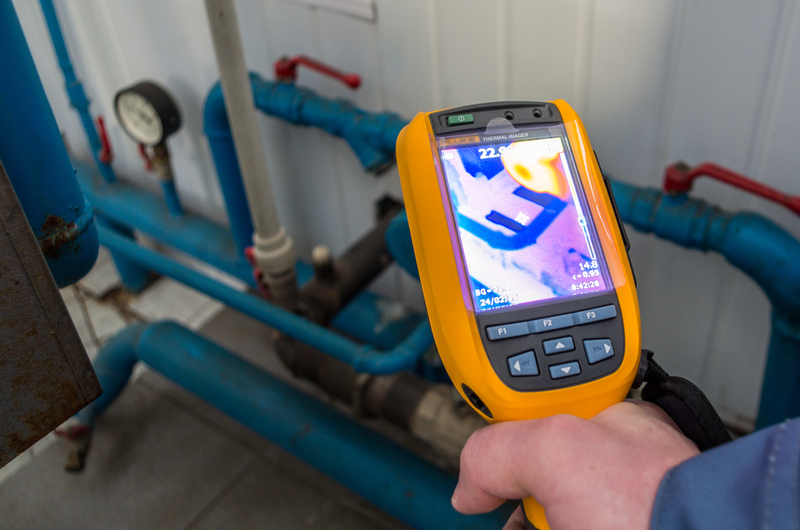 It all starts with a simple energy audit performed by a professional. They’ll let you know how good the current insulation you have really is. The expert will also tell you what type you have and what its R-value, or resistance to heat transfer, is. If you need more or a new kind completely, a specialist will work with you to ensure you select the best one and put it in the right areas. Spray foam is a particularly effective choice, as it’s simple to install and expands to fill those tiny cracks other materials might miss. Ready to lower your utility bills this winter? Energy Shield Spray Foam in Eminence, KY, is happy to help. They’re known for their cost-effective prices and top-notch customer service. They specialize in the installation of quality spray foam insulation—simply get in touch for a quote. To learn more about their offerings, call (502) 220-0231 or visit them online today.